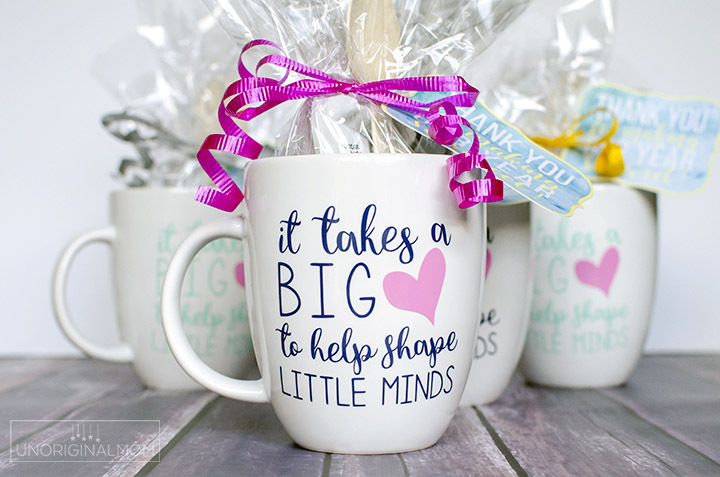 I realize many of you have children that are already on summer vacation, so you might have to file this teacher gift idea away for next year…but I whipped up some mug gifts for my daughter’s preschool teachers and they turned out so adorably, I just had to share! 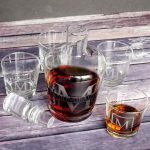 Vinyl + coffee mugs or plastic tumblers is such a great gift idea – for teachers, coaches, neighbors, friends and family…really for anyone and any occasion! 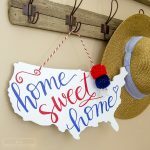 And if you are new to the world of cutting vinyl with your Silhouette, I thought I’d include a quick tutorial on how I did these as well. 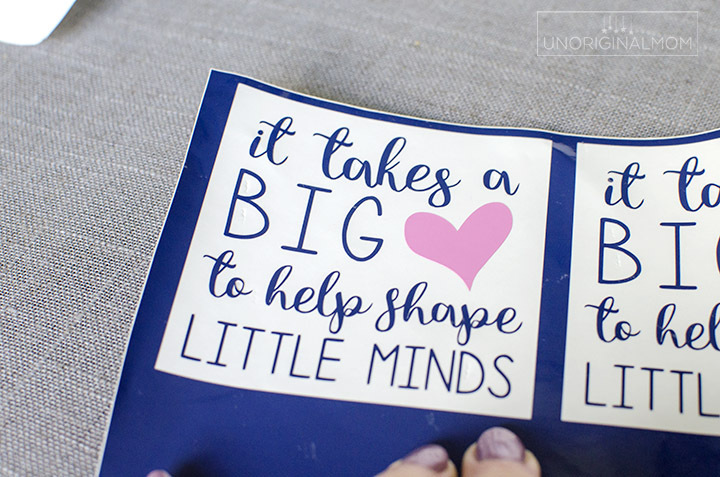 Make sure you read all the way to the end – I’ve got some free printable goodies to give you as well as a super amazing sale you’re not going to want to miss! 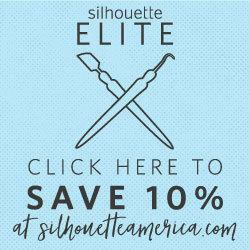 The first thing to do is select your design – use my freebie, find one in the Silhouette Design Store, or design your own! Any font you have installed on your computer will work in Silhouette Studio, so it’s as simple as selecting some fonts you like and playing around until you get it the way you like it. Practice makes perfect in Silhouette Studio – the more designs you do, the easier and faster it will be for you to whip something up. 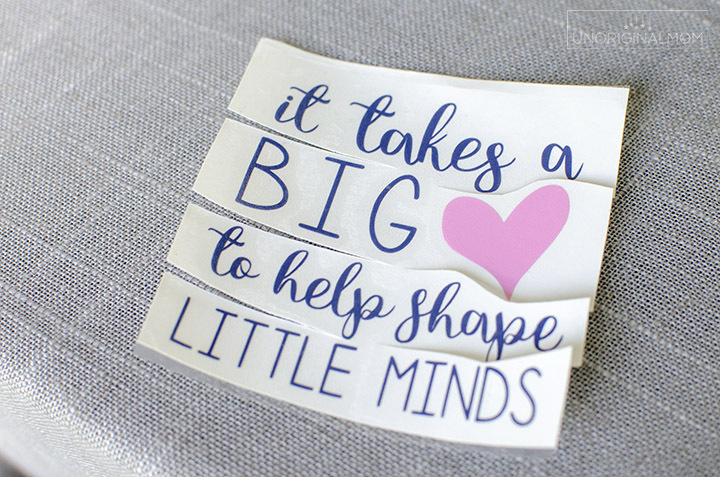 This “it takes a big heart to help shape little minds” design took me just a few minutes to throw together. Once you’ve got a design you’re happy with (and have it sized correctly), it’s time to cut the vinyl. I like to use a mat for a smaller design like this. I’ve found the default cut settings for vinyl to work almost every time, but I *always* do a test cut to make sure. Once you’ve got your mat loaded and done a test cut, you’re reading to cut your design. Then “weed” away all the excess vinyl that’s not part of your design using your hook tool. I wanted the heart to be a different color, so I cut that out of pink vinyl separately. I went ahead and stuck it onto my larger design so I could transfer it all together. Normally at this point I’d just peel up the transfer tape and transfer the vinyl to my surface, but since coffee mugs are curved that can be a little tricky to do and get mostly straight lines of text. I actually cut apart my design a little bit between each line of text (but NOT all the way across) before I peeled it up to help me apply it evenly. 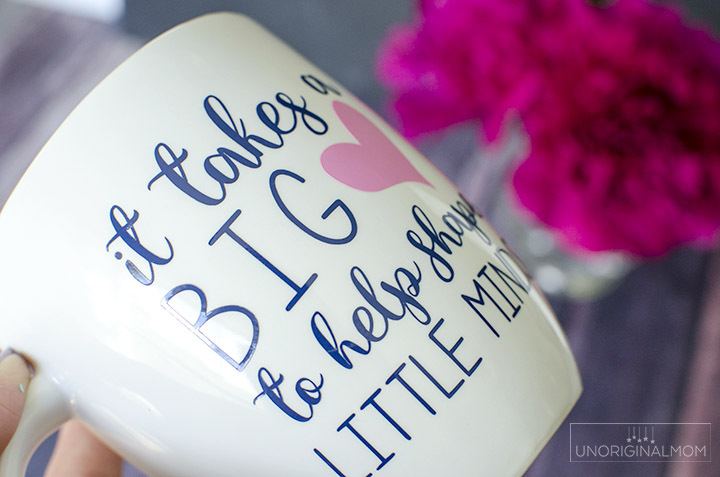 I stuck the middle of the design onto the mug first, and then each line of text individually – tugging a little bit at the edges of each line to try to get it straight without any creases. If you look closely, you can see that each little strip of transfer tape overlaps the one next to it just a tiny bit, but none of the vinyl overlaps itself. Applying the vinyl line by line like this helps to get straighter lines on the curved surface. I also snipped along the bottom of the transfer tape to help that part lay flat. 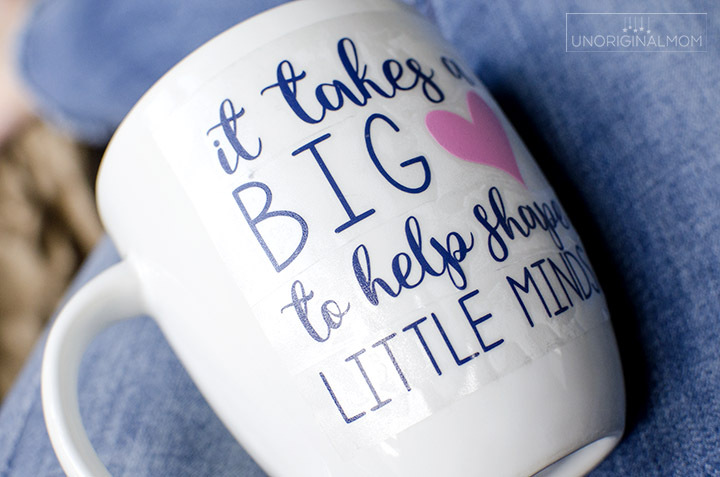 I used my scraper tool to really burnish the vinyl onto the mug, and carefully peeled up the transfer tape to reveal my finished mug! I used outdoor vinyl (Oracle 651) which has a stronger adhesive, so these mugs should hold up pretty well. The crafter’s coffee mug I made for myself a few months ago still looks just like it did on day one! I hand wash mine, but I’ve heard people say they’re top rack dishwasher safe – though I can’t attest to that personally. 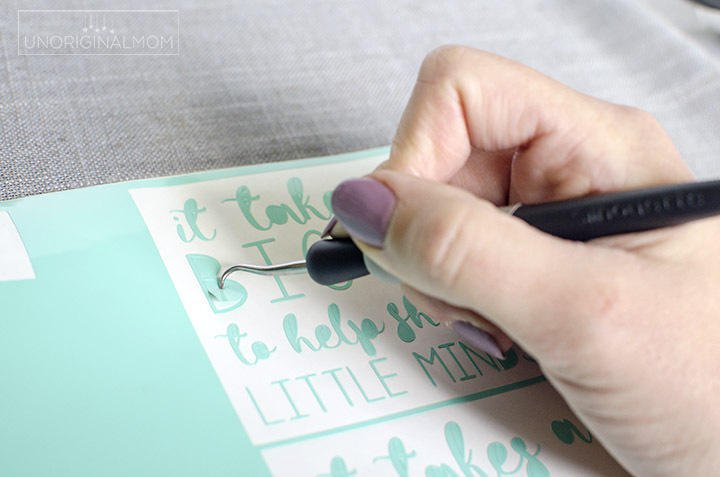 I love how easy (and inexpensive!) 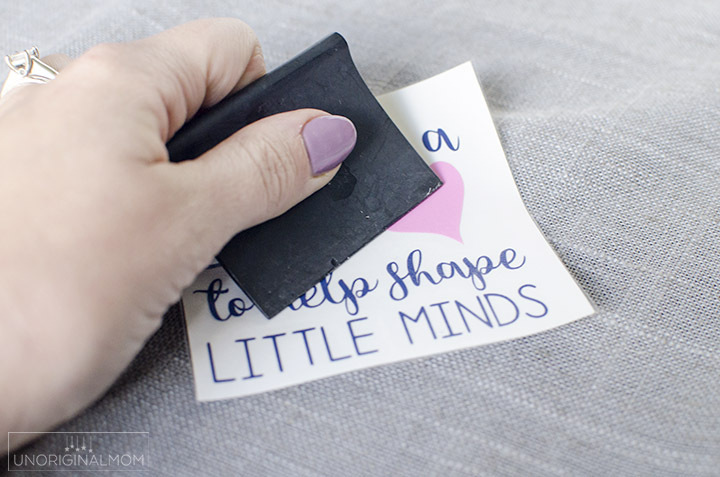 it is to create personalized gifts with vinyl! 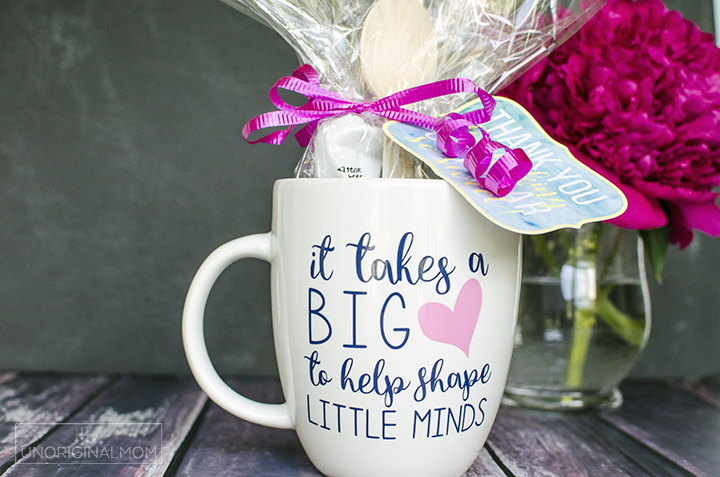 When I’m gifting homemade mugs or tumblers, I like to fill them up with treats rather than just gift them empty. 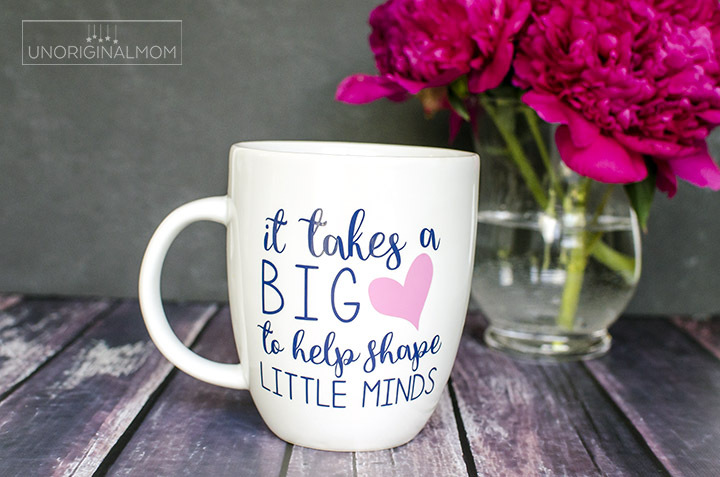 In this case, I wasn’t sure if my daughter’s teachers were coffee or tea drinkers, so I decided to go a different direction – mug cake mixes! 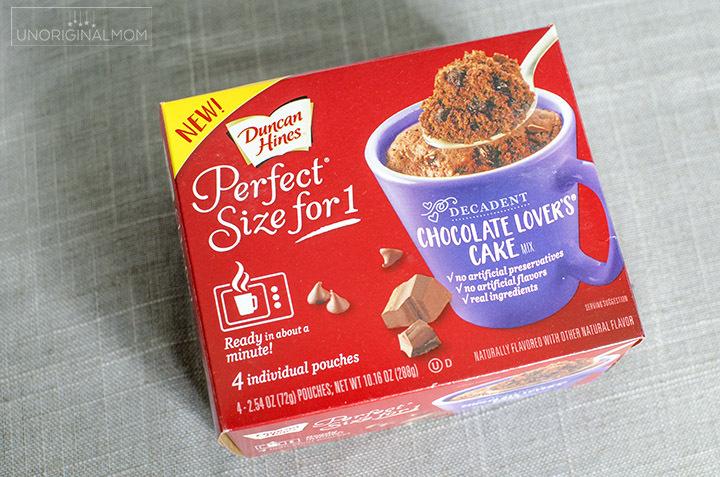 No, this isn’t a sponsored post…I just thought this individual servings on mug cakes would make great little gifts. Because who doesn’t like chocolate cake? These Duncan Hines boxes have 4 individually wrapped serving pouches per box. 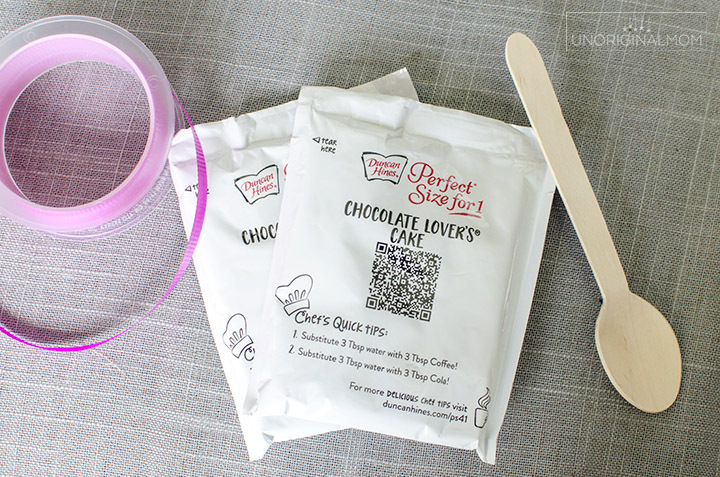 I wrapped up two pouches and a spoon together in cellophane to put inside each mug. 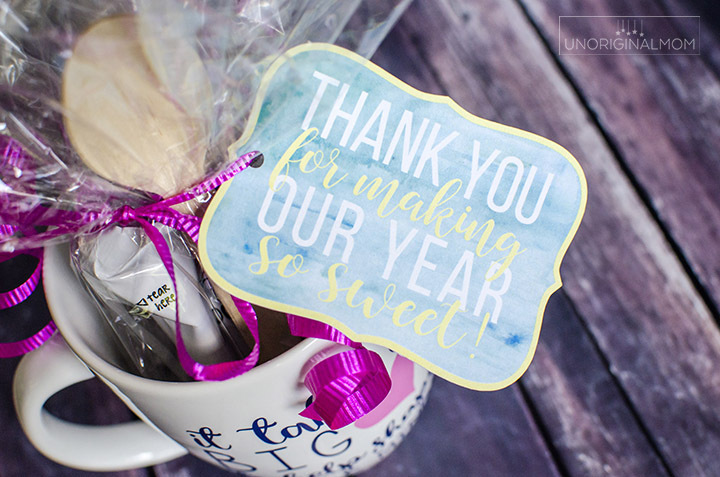 You know me, I can’t leave well enough alone…and I also love any chance to use a pun…so I whipped up some “thank you for making our year so sweet” tags to tie them up with. Aren’t they cute? So, for about $5 each, I now have 4 adorable little preschool teacher gifts for my daughter to give to her teachers. 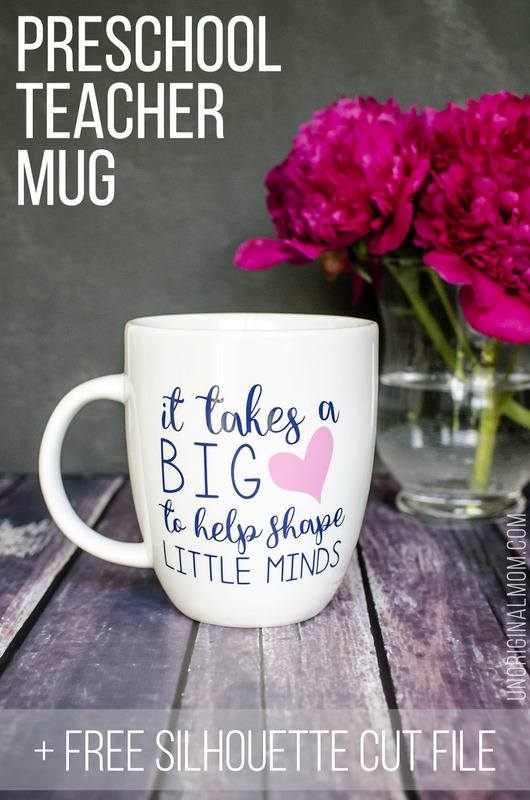 Want to make your own preschool teacher mug? I’m happy to share my designs to help save you some time! 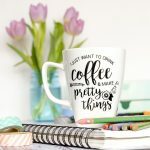 The Silhouette cut file for both the coffee mug AND the “sweet year” tags are available for FREE in my Silhouette Library! Sign up below to get instant access. If you’re just looking to print and hand cut the “sweet year” tags, you can download the PDF version here. Just remember they’re only for personal use. Such a cute idea! Thank you for sharing. I’ve subscribed and searched your free page and I can’t figure out how to download this awesome freebie. If you could get back to me and let me know that would be great. Hi Emily, I just double checked and it is the 24th photo down on the page inside my Silhouette Library, and the links to download are underneath the photo. Feel free to send me an email if you’re still having trouble! hey! love this design! i subscribed as well but cant find the free cut file :( could you please email it to me? Thanks! I just triple checked and it is definitely there in the library! :-) You’ll have to scroll a ways but it is the 24th photo down in my library, and the links to download are underneath the photo, both in .studio and svg format. If you have trouble accessing the library feel free to email me and I can try to help troubleshoot.